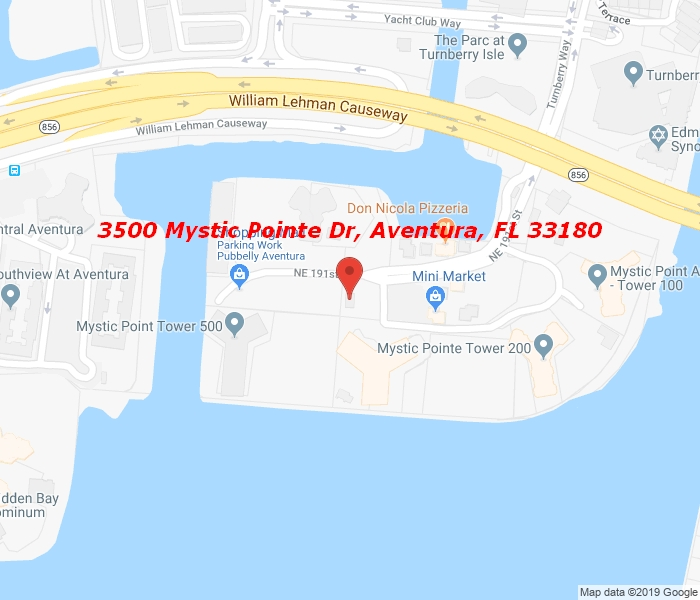 Magnificent apartment in Mystic Pointe. This totally remodeled apartment features 2 Beds| 2Bath, 1,447SQFT, the largest 2 Bed Layout in the building. Finish to perfection with wood floors, designer kitchen w/top of the line appliances, hotel inspired bathrooms,custom closets, stylish built-ins and window treatments. Spectacular views overlooking intracoastal & Marina. Enjoy resort style amenities including exercise room, Business Center, sauna, spa,billiards room and more! Just blocks away from Aventura Mall. Property also for sale (MLS:A10517801).